Republican Roy Moore filed a complaint in state court to stop Democrat Doug Jones from being officially certified as the winner of the Dec. 12th special election. 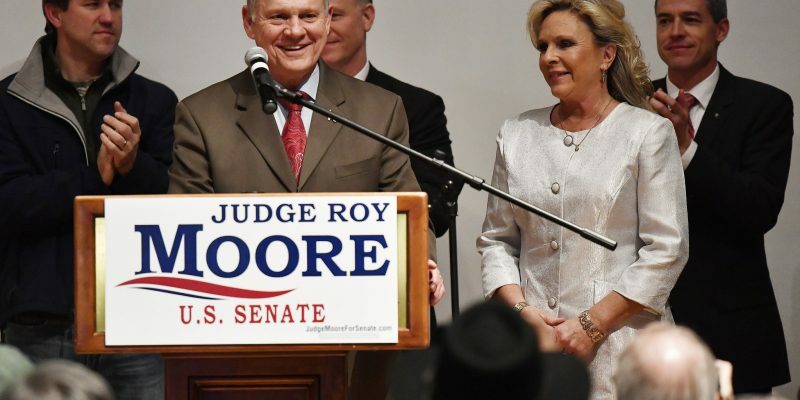 Moore said in a statement: “This is not a Republican or Democrat issue as election integrity should matter to everyone.” His attorney wrote in the complaint that Moore believed there were “irregularities during the election” and emphasized that because of these irregularities there should be a fraud investigation– and a new election. Moore’s lawyers filed the complaint at 10:33 p.m. Wednesday night and announced it to reporters less than two hours later. At 1 p.m. Thursday, Alabama’s election officials — all Republicans — are scheduled to certify the election. Despite Moore’s efforts, it’s likely Jones will be sworn into office in January 2018.